Do you want something cool & fun? 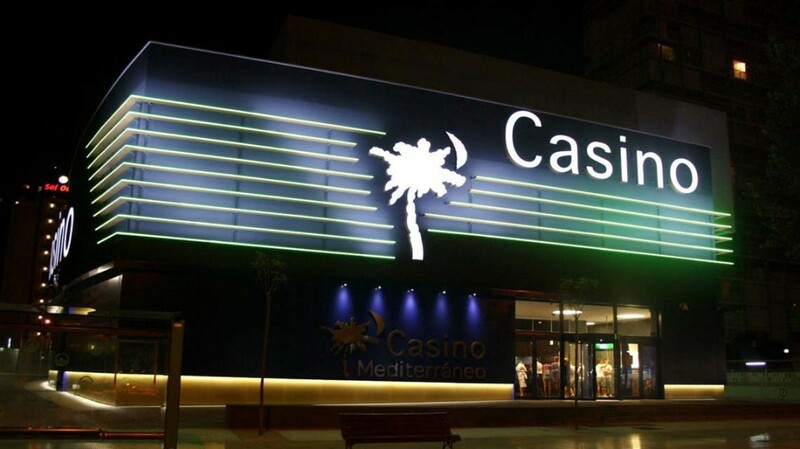 Framed in a fabulous setting, Casino Mediterraneo is one of the biggest leisure centers of the city Benidorm. Set in the city tourist area, Avda Mediterraneo on over 3.600m of surface it offers a wide range of services to make your stay as fun and unique as possible. Slot machines, roulette, Black Jack, Texas Hold‘em, betting machines (Jugging), gastronomy, art, many events… and all delivered with an exclusive treatment and care make your stay pleasant and don’t miss nothing.